The ProKennex Tetratech 66 Extra badminton string is a very durable option that delivers great repulsion on shots. It is a white, multifilament string that has a gauge of 0.66mm and this reel is 200m (656ft.) long. for submitting product information about ProKennex Tetratech 66 Extra Badminton String - 200m Reel We aim to answer all questions within 2-3 days. 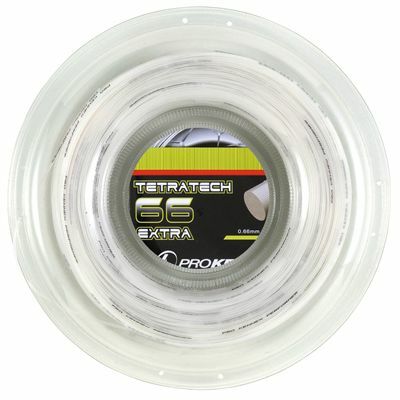 for submitting product information about ProKennex Tetratech 66 Extra Badminton String - 200m Reel. We aim to answer all questions within 2-3 days. If you provided your name and email address, we will email you as soon as the answer is published. 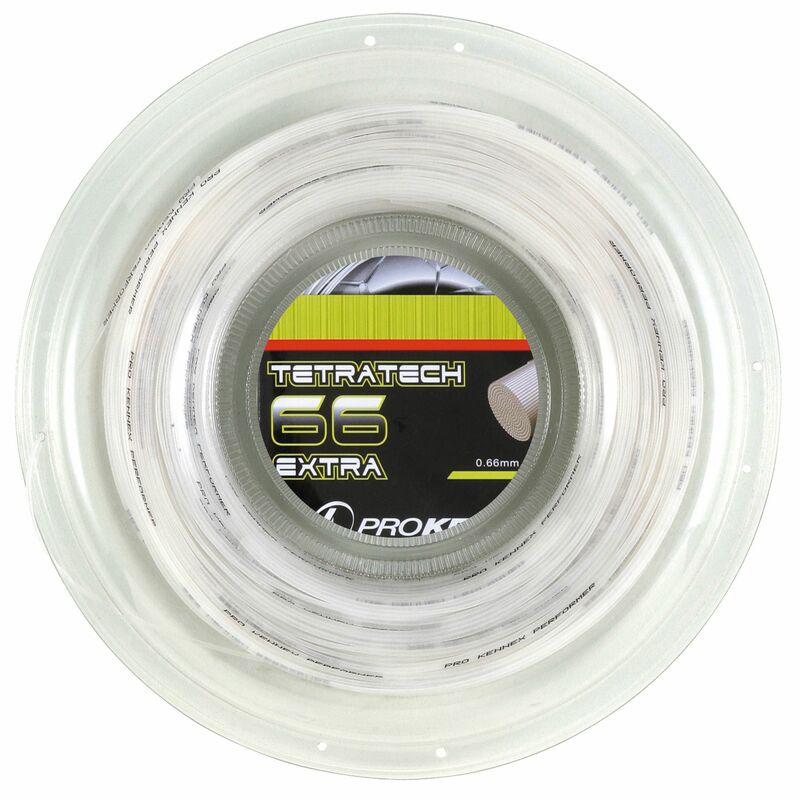 for submitting product review about ProKennex Tetratech 66 Extra Badminton String - 200m Reel.